Trail Buddy Dog Treats are all natural, grain free and made in USA. Only one ingredient! 100% Chicken, Beef or Lamb. No preservatives. Made with ingredients sourced in USA and New Zealand. 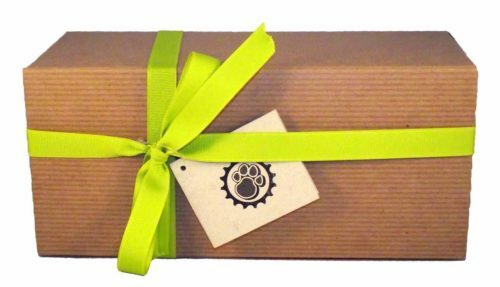 Great with Cycle Dog 3-Play Treat Hiding Toys!